Whether it’s for a residential, commercial or industrial property, the team at PowerVac have exactly what you need. We are one of the largest stockists of commercial and industrial cleaning equipment in Western Australia, meaning we can sort out your cleaning needs quickly, efficiently and cost effectively. 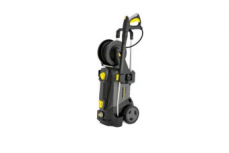 We offer a range of commercial cleaning equipment and accessories to suit all types of cleaning jobs. From filthy warehouse floors, to graffiti covered walls and dirty carpets, we have an affordable cleaning solution for you. Stocking thousands of products for a variety of cleaning uses, simply give us a call, tell us what your needs are, and we’ll sort it for you! 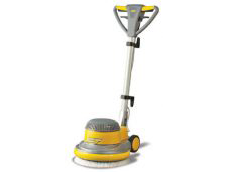 Vacuum the largest industrial premises with the best vacuum cleaners in the business. From smaller units suitable for homes, to larger industrial ride-on versions for those extra-large properties, we stock it all. Efficient commercial cleaning solutions from your local cleaning specialists. 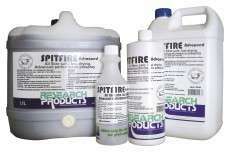 Keep your floors clean with our industrial floor scrubbers. Powerful and efficient, this equipment will clean even the dirtiest of areas! 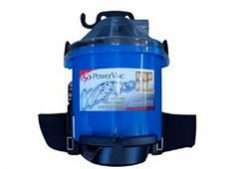 We stock a wide range of floor scrubbers from well-known brands, providing unmatched solutions to even the toughest jobs. Clean your premises of all dry waste, both indoors and out. 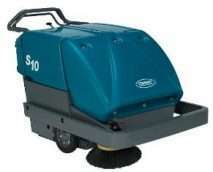 We offer manually operated sweepers for smaller areas, and street-sweeping machines for larger areas. As a more effective option than brooms, our sweepers make cleaning quick and effective, and they utilise less resources. 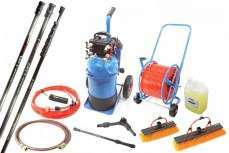 Use a high-pressure washer to clean your commercial or industrial walls, floors and equipment. We offer a wide range of pressure cleaners including both hot and cold water versions, as well as diesel, petrol and electric versions. 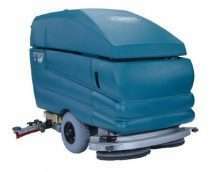 Keep your floors spotless with a polisher from your specialist commercial cleaning equipment suppliers. 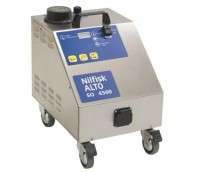 We stock a range of polishers from compact units, to high-end industrial versions. 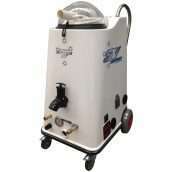 Steamers are a highly effective, chemical free cleaning method which can take care of the toughest jobs. 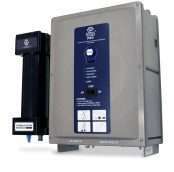 We stock both entry level and heavy weight industrial units. For more information, contact Perth’s commercial cleaning specialists! 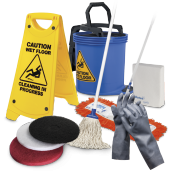 We sell a huge range of equipment, cleaning supplies and accessories. We are your one-stop-shop to workplace cleanliness, resulting in a more efficient, productive and pleasant environment to work in.